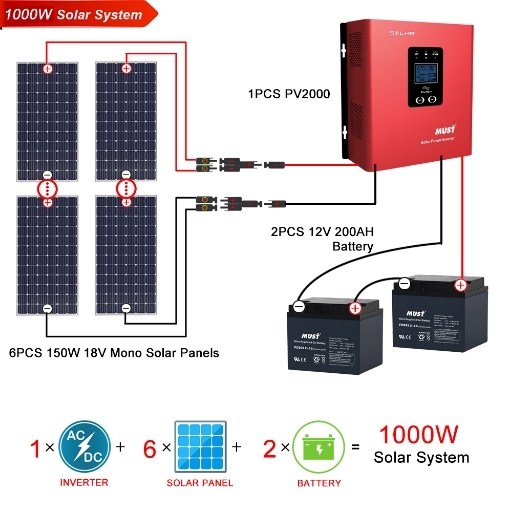 VOLTEC solar panels of super quality control to ensure long service life of Mono & Poly Solar Panel with output power 92% at 10 years, 84% at 20 years, and 20% at 25 years against extreme environmental Conditions. 4.Performance:waterproof, good performance in almost all atrocious weather( -40℃- 80℃). 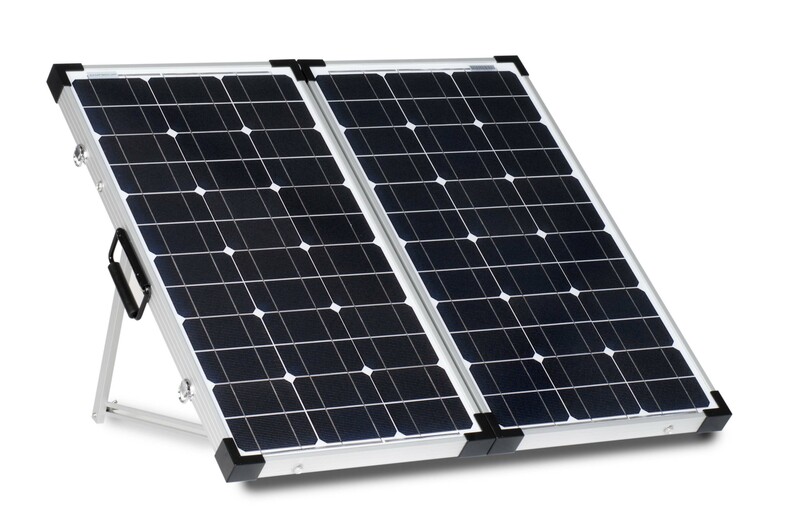 Insulated, resistant to corrosion, aging-resistant. 7. 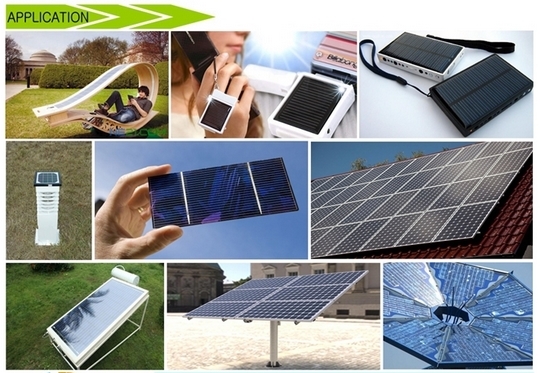 Back sheet: With excellent strength, wether resistance, UV resistance and moisture barrier properties, the backing sheet is used to protect solar cells of photovoltaic modules. 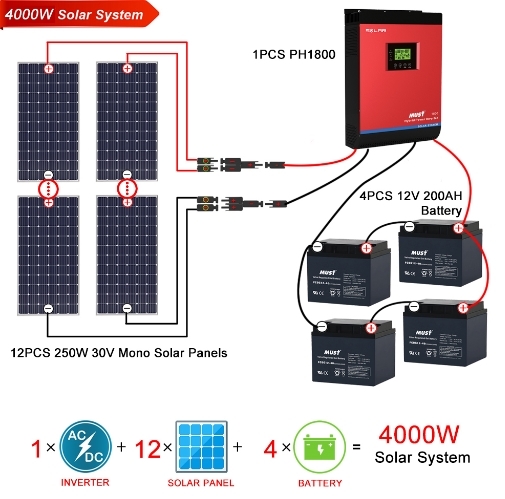 VOLTEC For solar lighting or solar power system, please contact our salesperson for more details how to instal your solar applicatopm, such as quantity of solar panels, solar inverter, controller & solar batteries.